To celebrate our favorite river troll’s new summer look, we’re offering a series of giveaways of his new Summer Party skin. Check back each week for a new chance to win! To celebrate our favorite river troll’s new summer look, we want you to get into character! So all of you cosplayers out there: we dare you to show us your best Phinn face. Tweet an image of you doing your best to imitate Summer Party Phinn. 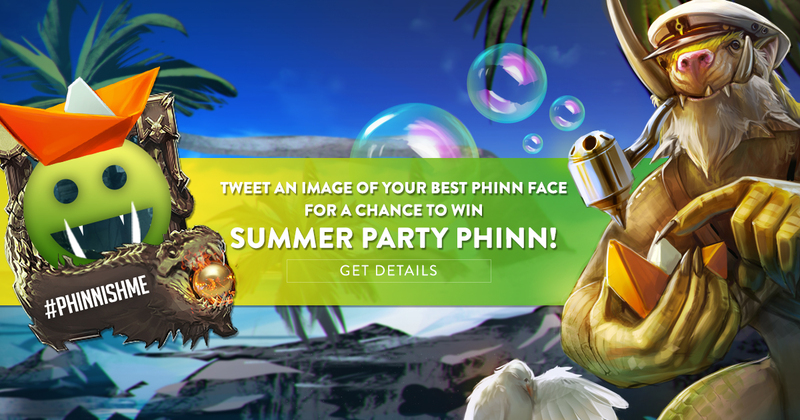 Show us those river troll faces and you’ll be entered to win a Summer Party Phinn skin! You can enter this contest using twitter and/or instagram. 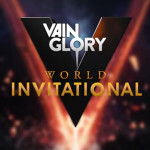 The contest runs from August 22nd, 9:00AM PDT to August 27th, 9:00AM PDT. Include the tag #PhinnishMe and your player name in the tweet. You must be following @vainglory. If you enter using twitter, your tweet must not start with the @ symbol. If you enter using Instagram, your post must have @vainglory tagged in the photo and in the caption. 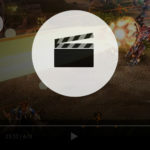 Each day we will choose up to 10 winners from among the most creative and funny entries. Winners will be announced every day throughout the event. Winners will receive the Summer Party Phinn skin! Not a cosplayer? Don’t worry! We have more events coming up for other enthusiastic fans. Check back each week for your chance to win!